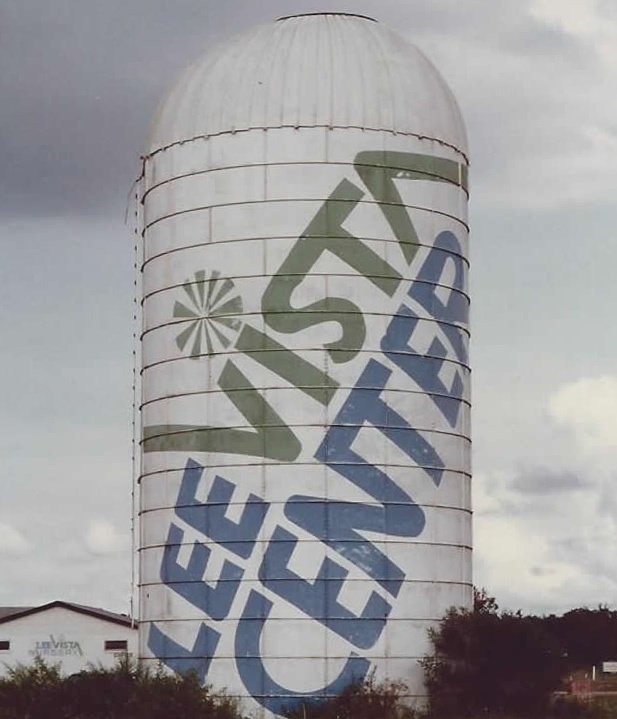 LeeVista Center is Orlando’s premier mixed-use business park. Sites are available from one to 200 acres. Uses include hotels, restaurants, retail, office, industrial, manufacturing, warehousing, assembly, as well as multi-family rental apartments and townhomes. 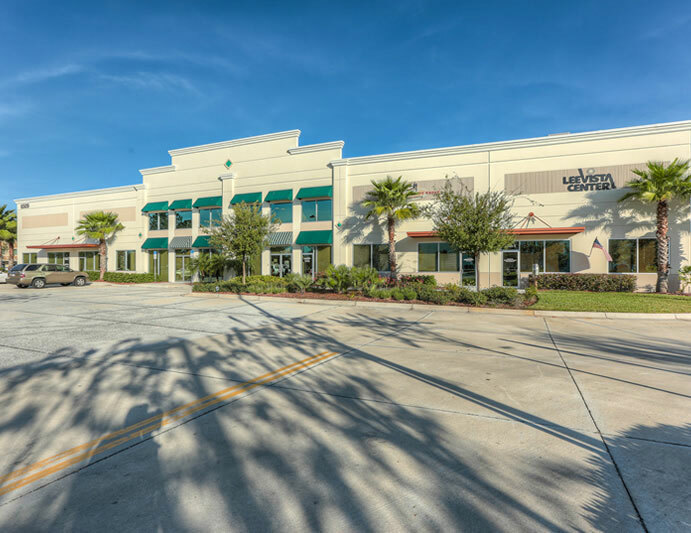 To provide Central Florida’s best mixed-use development and maximize value for its tenants, employees and residents.